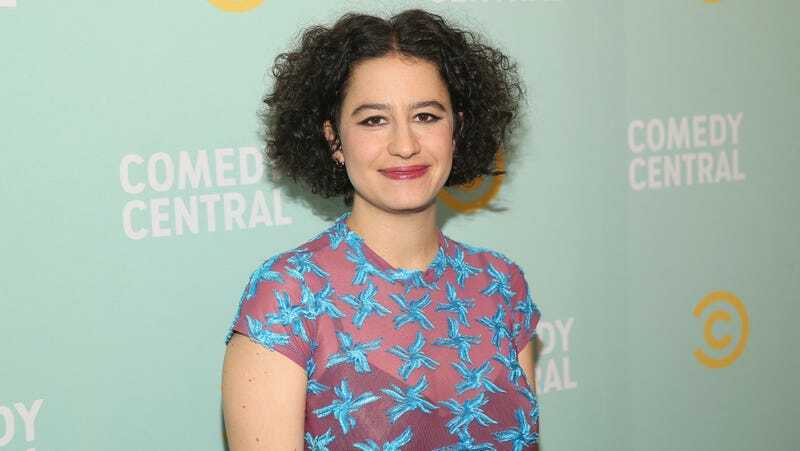 Now that Broad City has officially ended, fans can sufficiently prepare themselves for what’s on deck from co-creator Ilana Glazer. Her next project is a strong departure from her comedy roots in the form of a horror film titled False Positive. The film will be produced by A24 and while there are no available plot details at this time, Production Weekly has noted the story as “a contemporary take on Rosemary’s Baby.” Glazer both co-wrote the script and will star opposite Justin Theroux and Pierce Brosnan. Per The Hollywood Reporter, filming is set to begin on Monday with Broad City alum John Lee directing. The cast also includes Zainab Jah, Sophia Bush, Gretchen Mol, and Josh Hamilton.